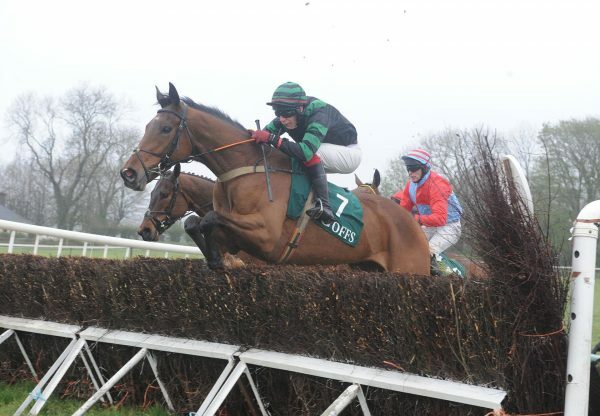 Progressive six-year-old Minella Forfitness (6g Westerner-Ring Of Water, by Northern Baby) continued on an upward curve when seeing off some more experienced rivals to win a competitive Listed handicap hurdle at Aintree on Friday. 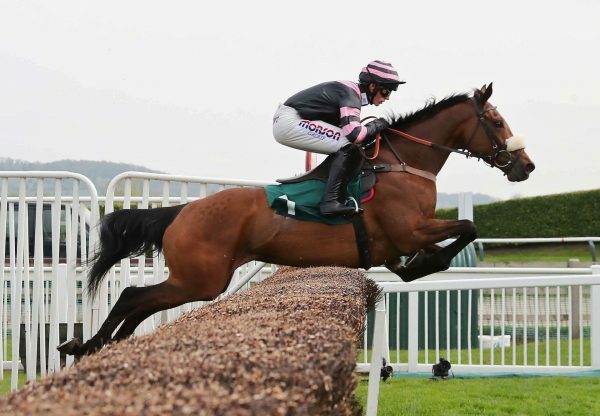 The son of Westerner was winning his third consecutive start, when scoring under David Bass, and trainer Nicky Henderson predicts a bright future for the former Irish point-to-pointer. Henderson said: “It’s tough for a novice in a competitive handicap like that, but David gave him a lovely ride and he was always travelling well. “We have to keep his head on because he’s tended to do too much in races. He’s learning to race properly now and he had to be a pro today, although they went a good pace and that helped. He has a good attitude and he’s got a future. “He’s not over big, but if he learns to settle he will make a chaser one day. We’ll put him away now and give him a break until next season.” Jockey David Bass added: “He hadn’t experienced the hustle and bustle of a big-runner handicap before. 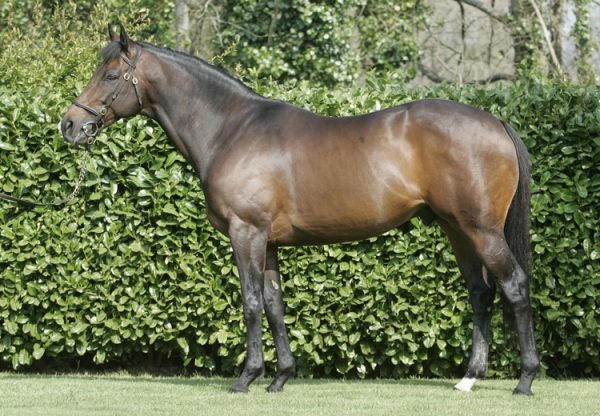 He’s immature, but he’ll have learned a great deal from today.” Minella Forfitness, who was bred by Gerard Mullins, was scoring six days after the Tim Easterby-trained Run Ructions Run (4f Westerner-Perfect Prospect, by Golan) ran out a 10-length winner of a Carlisle bumper on her debut.